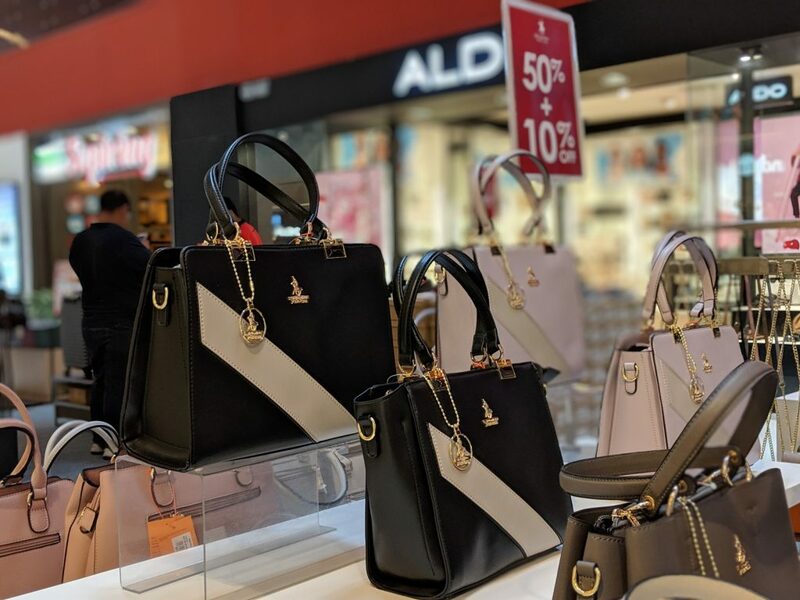 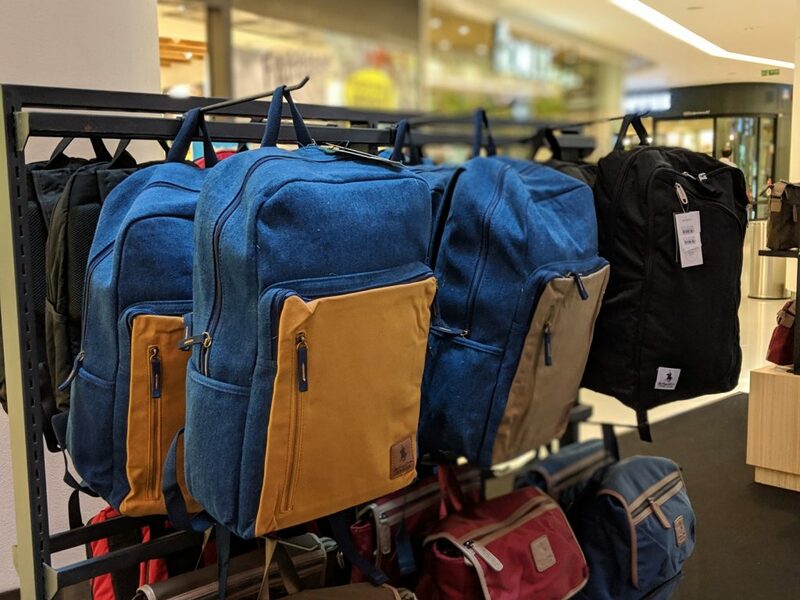 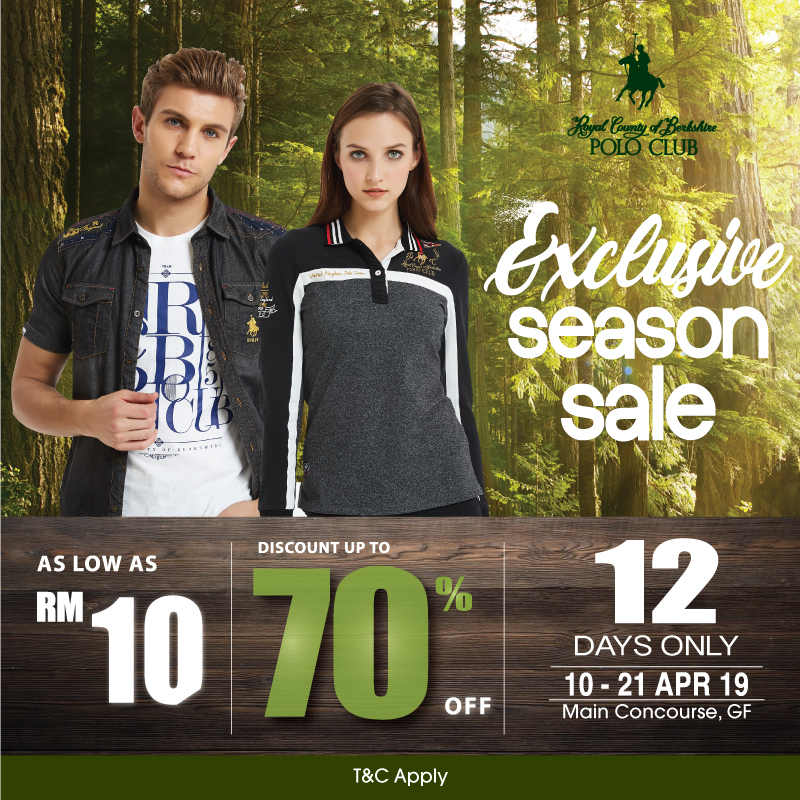 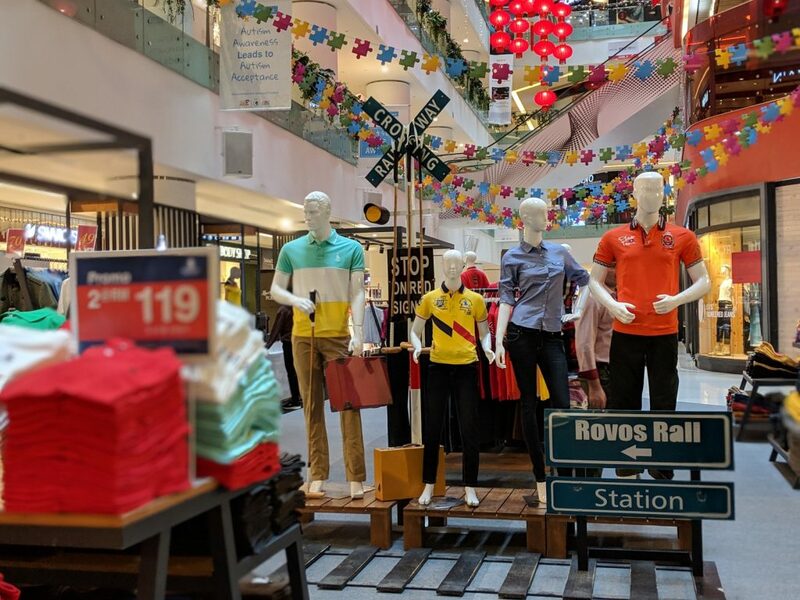 Royal County of Berkshire Polo Club EXCLUSIVE SEASON SALE is happening now at Main Concourse, Ground Floor, from the 10th of April to the 21st of April 2019! 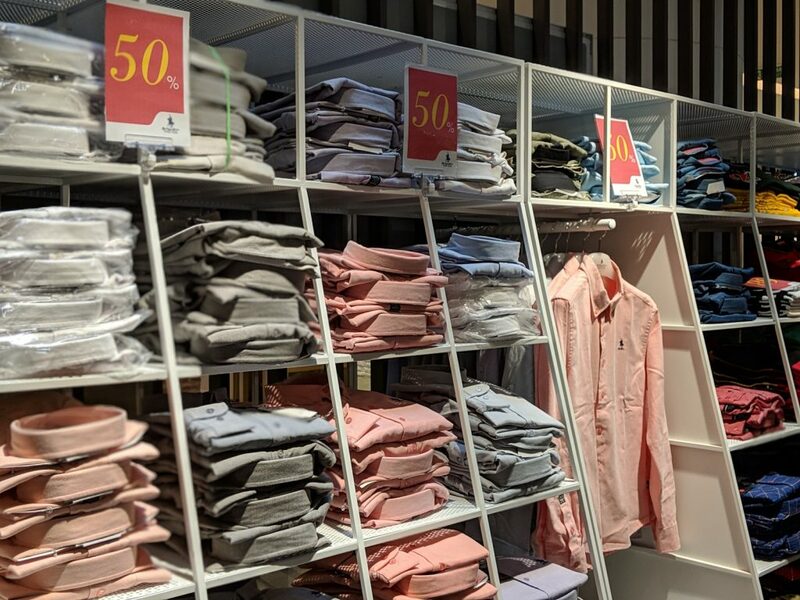 Don’t miss the chance to grab up to 70% discount on selected items! 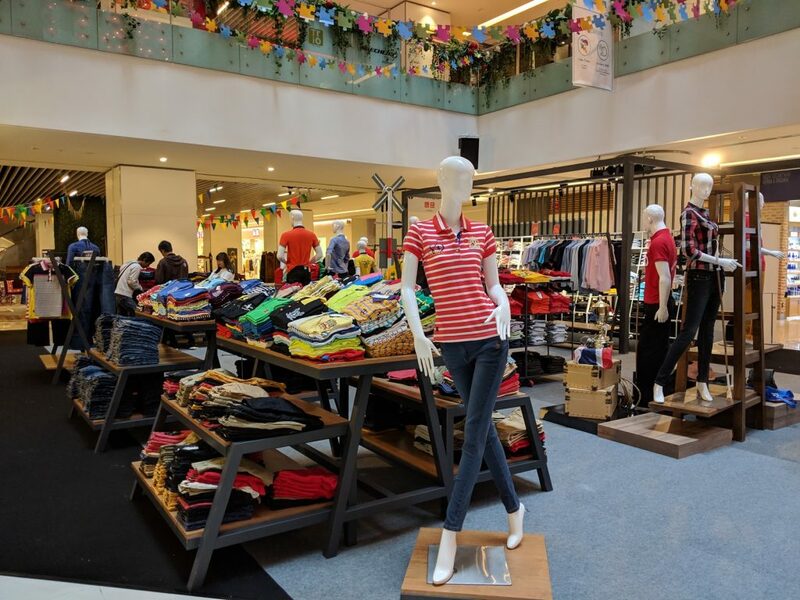 You’ll even get to catch some exclusive items with prices as low as RM10!